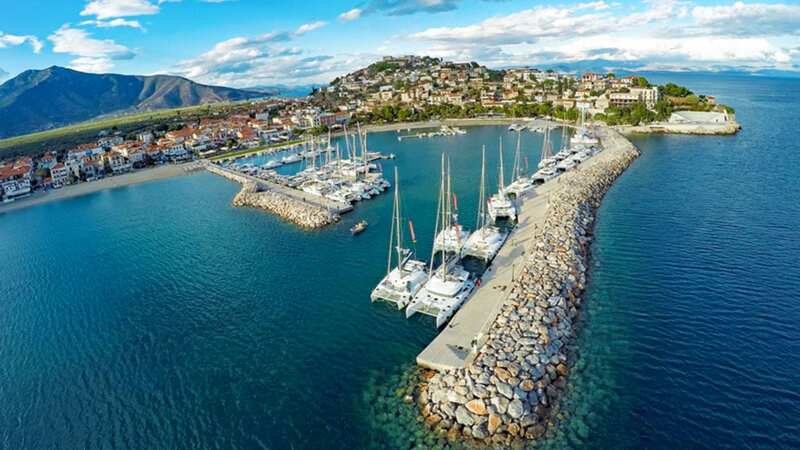 One of the most beautiful routes for a 14 days yacht charter starts from Perfect Yachts Base in Lavrio towards Saronic Gulf, Argolic Gulf and the east coast of Peloponnese. Marked on the map here there are various directions you can choose on your way to Monemvasia – the final destination – or on your way back to our base. However if we were to sail to this unique place on earth we would start with a first stop at cape Sounio and the ancient Temple of Poseidon. 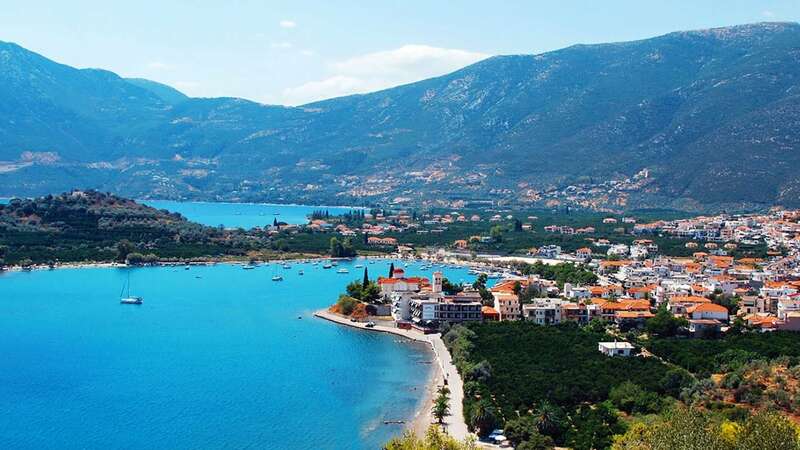 Next destination: Poros. 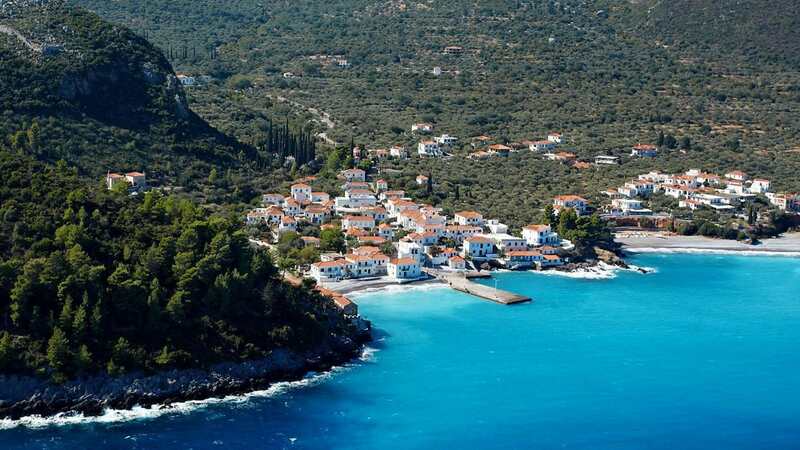 Separated from the east coast of Peloponnese by a narrow crossing offers a great hospitality to all sailors. 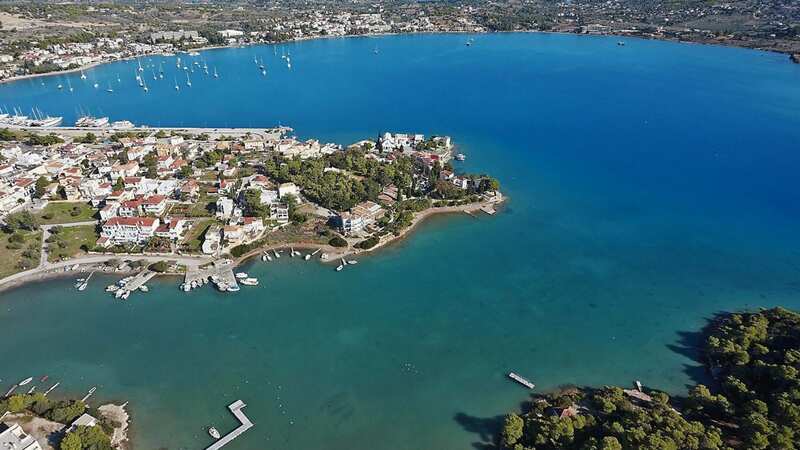 After a quick stop for a swim at Tselevinia sailing further south/east will reveal lovely Ermioni, with local color and beautiful scenery. 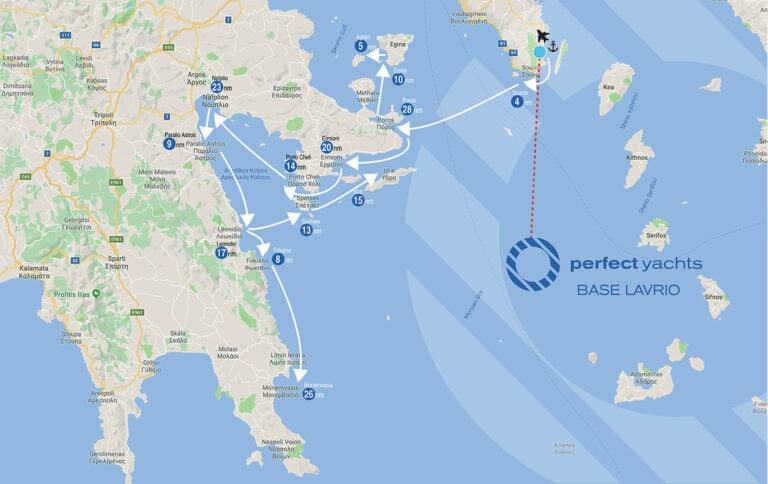 Our route continues in between the land of Peloponnese and the island Dokos towards Spetses with a mooring or anchoring option at Porto Cheli. The whole part has breathtaking view to the mainland on the right. Next destination is Nafplion. A very important, historical city with one citadel and one castel at the nautical entrance on the island of Bourtzi. 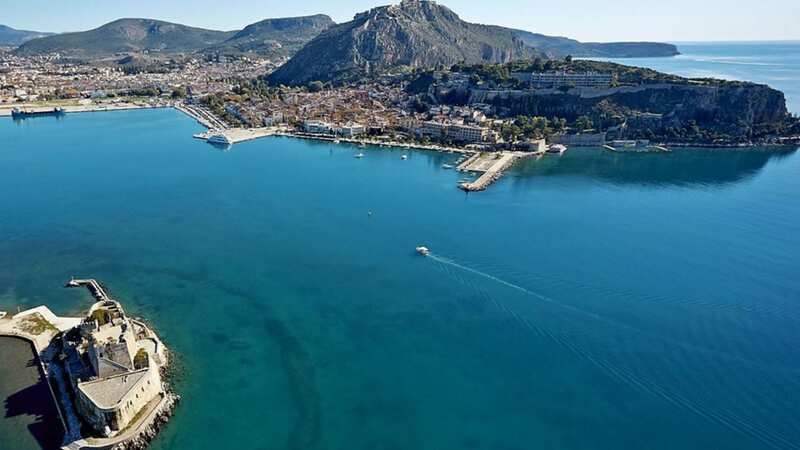 Famous of the easy living life style, the city of Nafplio has a very special atmosphere. Sailing further south/west lies Paralio Astros with its large marina. There you will be able to moor and enjoy a snack, lunch or dinner. For extreme sports lovers – specifically climbers – aprx 17 nautical miles to the South the small city of Leonidio offers dozens of opportunities for some rock climbing routes. 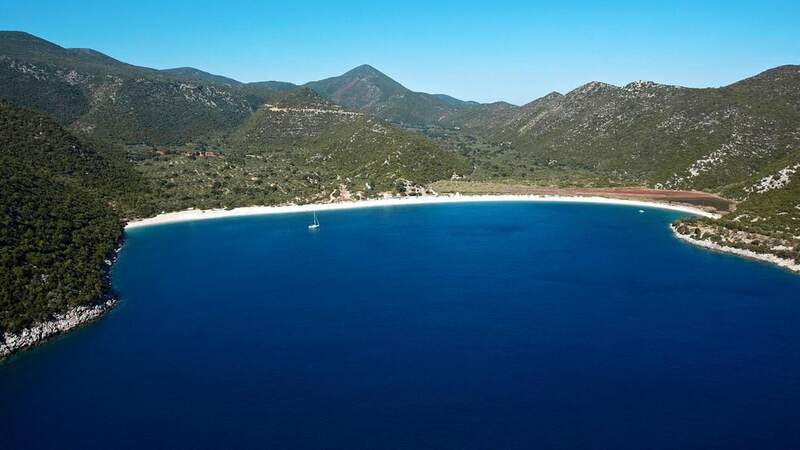 On the way to Monemvasia you will encounter also the magnificent, long beach of Fokiano and the little fishing village Kyparissi. 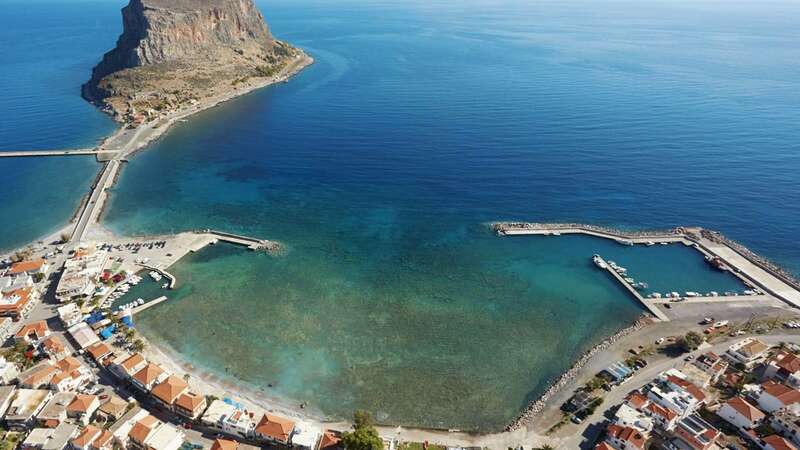 However nothing can compare to this amazing spectacle of the Castle of Monemvasia, one of the most romantic destinations in Greece, visited from Greeks all year round. Returning sailing to the North towards our Base you can cross over from Leonidio to Spetses island. The vibe here is different with a lively life style, nice restaurants, bars and stores. Next destination is beautiful Hydra, with her amphitheatrical city climbing up the hill over the tiny port. During summer high season it can be really challenging finding a spot to dock – so be prepared accordingly. Here you can enjoy great food and nightlife, a unique walk along the ports perimeter and artistic shopping in the exquisite stores of local souvenirs. 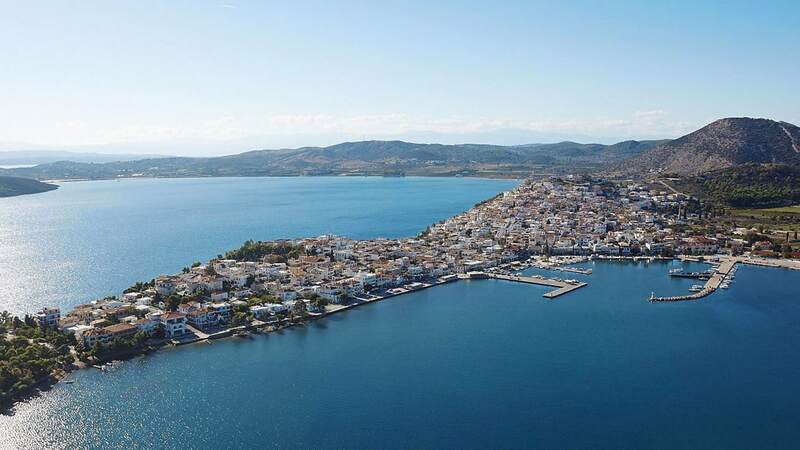 Some experienced sailors would choose to sail directly to Lavrio port from Hydra, but you could sail towards Tselevinia – Poros according to the weather & your groups needs and then take the north/east direction to cape Sounio and then Lavrio.